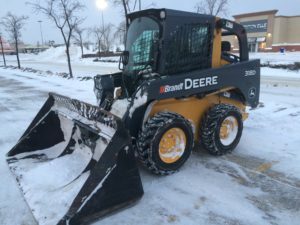 It’s time to secure your Snow Clearing for the upcoming season. For the first time we are offering monthly pricing for clients who commit to a season long agreement. No contracts to sign…just a handshake!! Visit the following link for more information. This picture was taken on October 6th 2017. A year where we had minimal rain and high heat. 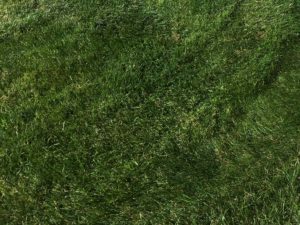 Many lawns really took a beating this year. 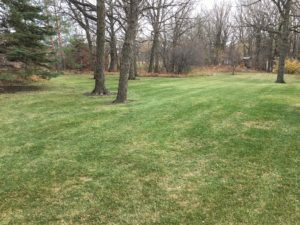 The fertilized lawns held up really well even in situations where there was very little moisture. We were careful to fertilize only when we saw the opportunity for either irrigate or with rain in the forecast. 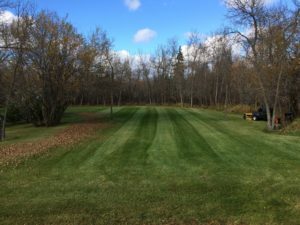 Fall is a great time to apply your last…or even first application before winter. Amazing how fast this summer has gone. Thank you to all our customers for another great year. Once again we were able to keep our perfect renewal record 5 years in a row. (for properties that haven’t been listed and sold) It’s that time of the year to start thinking about Fall Cleanup and getting ready for the snow…yuck. Get in touch with me today if you’re looking to have a fall clean up done this year. Some properties are still growing but most of you should notice my frequency of visits becoming lesser.